As VP of Customer Success, Chris oversees client installations, ensuring customers are fully leveraging all that MyVest has to offer. 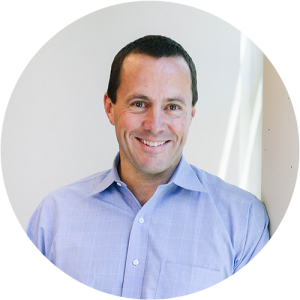 Prior to joining MyVest, Chris was VP of Product Management for several business lines for Advent Software (now SS&C Advent), including Cloud Based Trading Solutions, Trading and Compliance Solutions, and the Asset Management Group. He has a BS in history from Cornell University, and is a Chartered Financial Analyst.